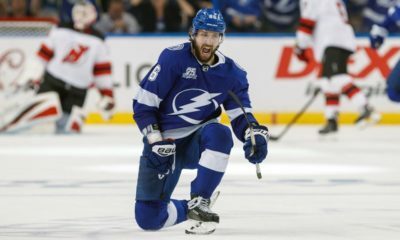 All streaks must come to an end, and the Buffalo Sabres’ 10-game winning streak did just that last Thursday against the NHL’s current top team, the Tampa Bay Lightning. 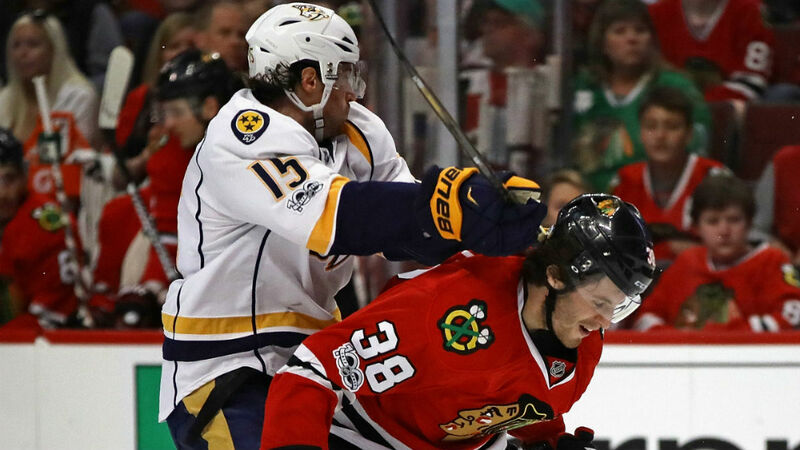 While they had to lose at some point, there is some concern throughout Western New York as the Sabres dropped the next two games after that as well to the Florida Panthers and Nashville Predators. If there is any reconciliation in those losses, it is that all three came by a single goal. The Sabres have essentially lived and died on the one-goal margin over the past month. The 10-game winning streak included a whopping nine wins by just a single goal. Digging a bit deeper, six of those games were won either in overtime or by way of the shootout. And while the streak is now over, the close games continue, with one of the three consecutive defeats coming in overtime. The positive way to look at this is that Buffalo is proving they can play with anyone in the NHL this season and even win the close games, two things that the franchise has not been able to do over the past few miserable seasons. On the down side, they are playing a fickle game if the idea is to have sustained success over the course of the season. 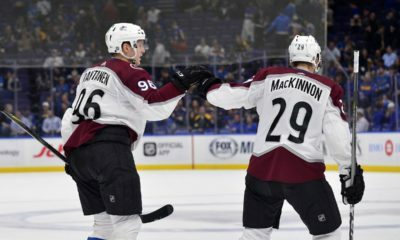 Of the seven teams currently with 34 points or more in the standings, all have a positive goal differential, but the Sabres are the only one with a differential in the single digits (+8). Almost a month has passed since the Chicago Blackhawks fired three-time Stanley Cup winning coach Joel Quenneville. Poor defensive play was a primary factor in Chicago’s slow start that led to the dismissal, and not a whole lot has changed. Through play on December 3rd, the Blackhawks were owners of the worst goal differential in the NHL at -27. 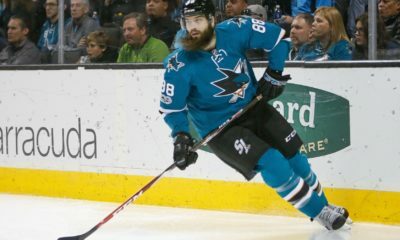 They give up the second-most goals per game on average, at 3.68, and have allowed the second-most total goals on the year, at 103. Goals are the result of shots, and the Blackhawks are allowing the fifth most shots per game on average at 33.6. And while the team’s .891 save percentage (tied for 27th) suggests poor net minding, there is only so much goalies can do when the defense in front of them is downright atrocious. If the Hawks hope to win one more championship with their core of Jonathan Toews, Patrick Kane, Duncan Keith and Corey Crawford, fixing the defense must be the priority.